You know those intricate designs in the Harry Potter and Fantastic Beast films? 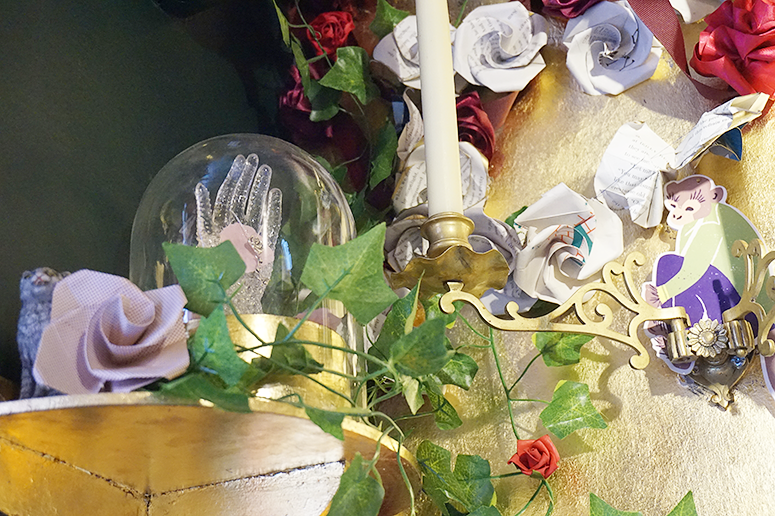 Wanted posters, Weasley's Wizard Wheezes labels and school books? 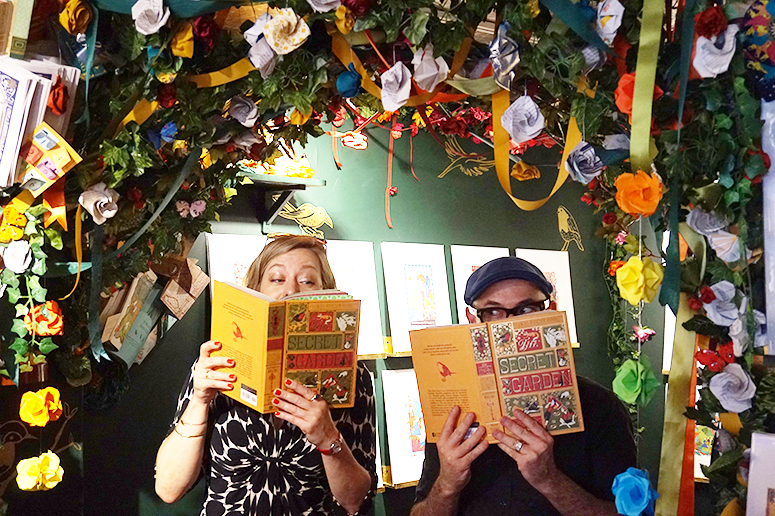 They're all created by design duo Miraphora Mina and Eduardo Lima, aka MinaLima. 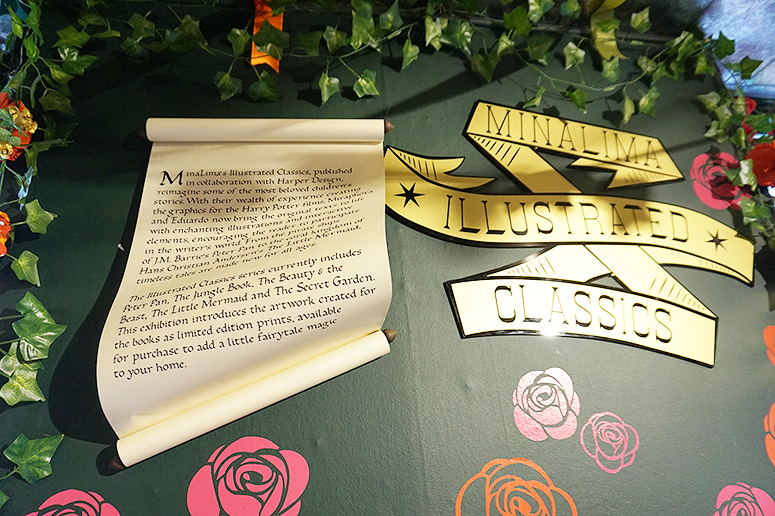 The wizarding world isn't their only forte though, and at their House of MinaLima store and exhibition space you can admire their magical creations alongside animal artwork and beautifully illustrated classic novels. 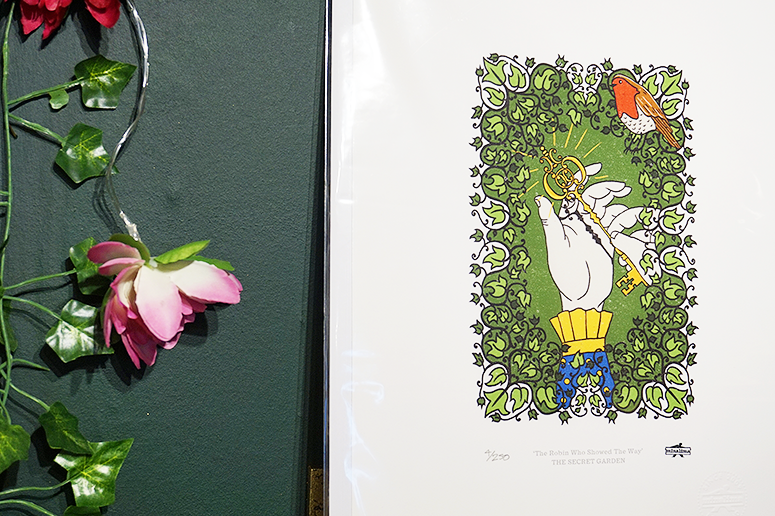 And alongside their brand-new book The Secret Garden, they've launched a stunning new illustrated classics gallery. Yes, us lucky Londoners don't only have Harry Potter Studios, a walking tour and even a wizarding play on our doorsteps, but we also have a wizarding museum in Soho (if you need an easy point of reference, it's located just behind the Harry Potter play's theatre). 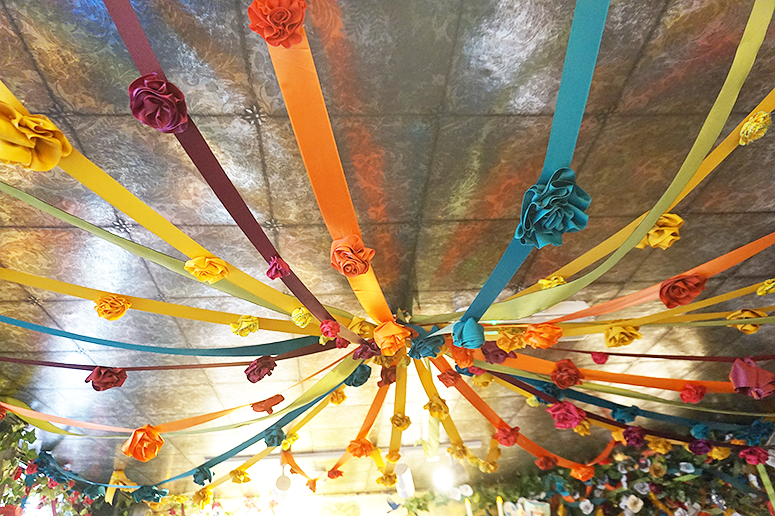 The exhibitions are constantly changing, and the latest addition to the beautiful space is their Illustrated Classic Gallery. 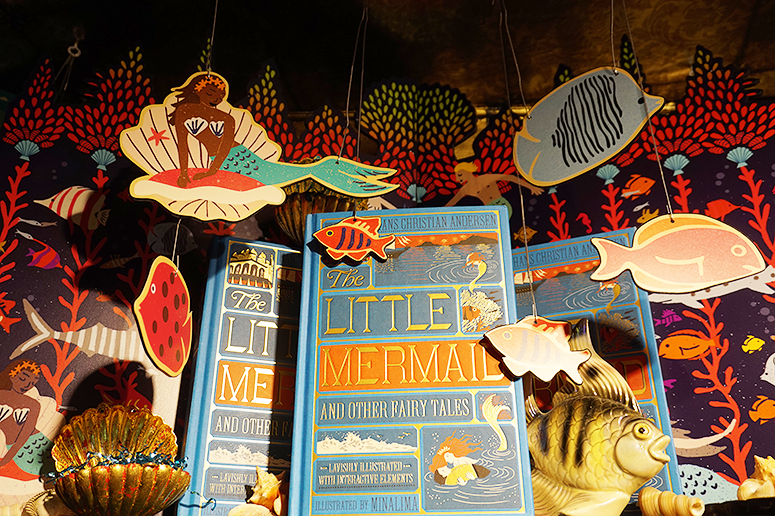 I am a HUGE Harry Potter geek, and it's the reason I discovered the wonderful world of MinaLima, but what I have actually come to love even more from them are their fully illustrated and interactive renditions of classic tales. 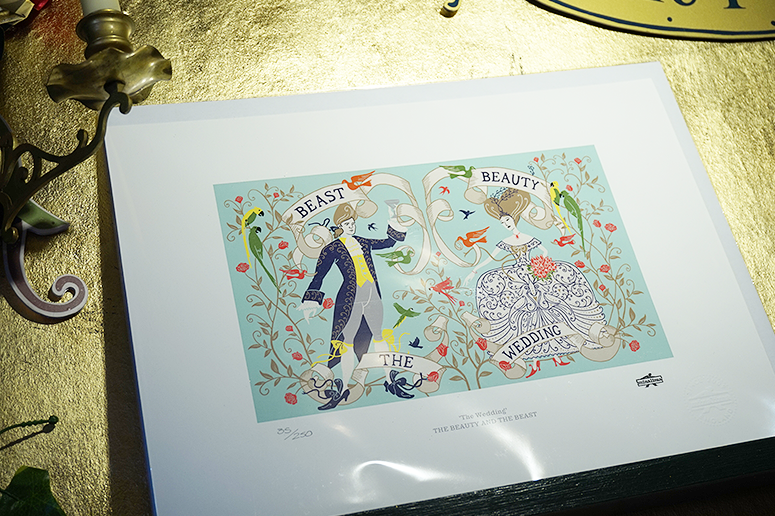 They already released The Jungle Book, The Little Mermaid & Other Stories, Beauty and the Beast and Peter Pan, and the latest addition to the collection will be The Secret Garden (not yet out in shops or at online retailers, but already exclusively available at House of MinaLima before general release in September). 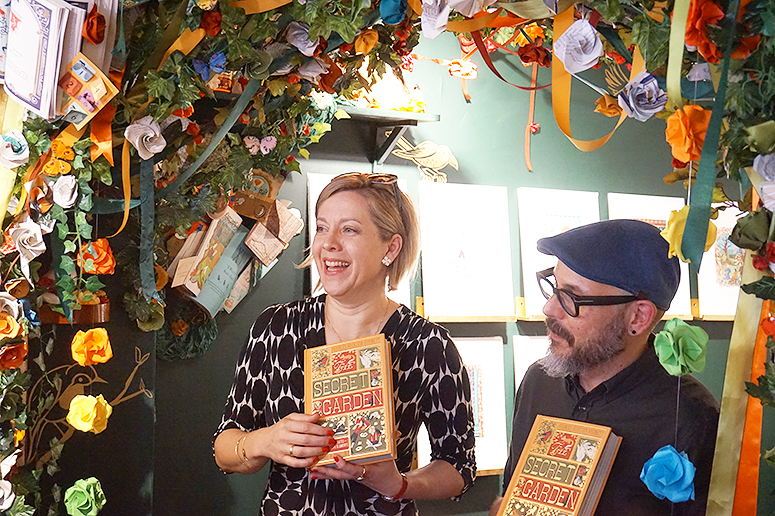 The Secret Garden by MinaLima is published by HarperCollins and you can exclusively get your copy at House of MinaLima now (online and in store) before it goes on general release on 6 September 2018.